The Petit Basset Griffon Vendeen is one of many small varieties of the French hounds that were developed long ago. 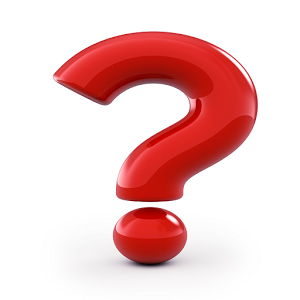 The PBGV can be traced back to the 16th century. His name is descriptive with "petit" meaning small, "basset" meaning low to the ground, "griffon" meaning wire-haired, and "vendeen" referring to the part of France where the breed originated. This area of France is on the country's western coast, and is known for being a tough environment with a lot of thick underbrush, rocks and brambles. Although the breed had been in existence for centuries, breeders didn't standardize the breed type until the last part of the 1800s. The official breed standard was adopted in 1898. At that time, they were called the Basset Griffon Francais. In 1907, when the Club du Basset Griffon Vendeen was formed, the same breed standard was used for both the Petit and Grand Basset Griffon, with the only difference being size. Often, both types were born in the same litter (the large and the small Griffons). In 1909, the club rewrote the standard to recognize two types of Basset. The Petit was to be 13 to 15 inches tall and the Grand was to be 15 to 17 inches tall. In the 1950s, the Societe de Venerie published a book of standards that included an official breed standard just for PBGVs. From that time on, they've been considered a separate breed from the Grands. Many breeders continued to breed Petits with Grands. However, Hubert Dezamy, third President of the French Basset club, rallied support to forbid this. Because of this recent interbreeding, litters today may include pups that have characteristics of both the Grand and Petit Bassets. 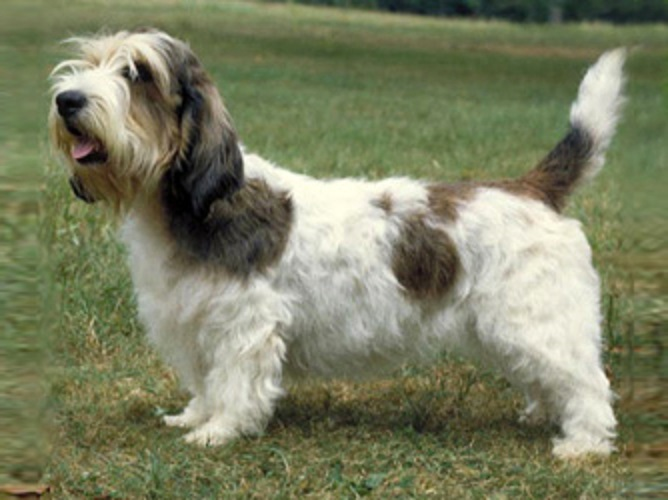 PBGVs made their debut at the Westminster Kennel Club show in New York in 1992. The Petit Basset Griffon Vendeen Club of America was formed at the AKC Centennial Show in Philadelphia in November 1984. By the end of 1985, the club's membership had grown from 11 to 50 members, and a breed standard had been drafted. On July 1, 1989, the PBGV became eligible to compete in AKC Miscellaneous class (dogs allowed to compete in the Miscellaneous class are recognized by the AKC, but are not yet eligible to be awarded points towards an AKC championship. It's a sort of a testing ground for the breed, and many breeds remain in the Miscellaneous class for several years). On February 1, 1991, the breed received full recognition by the AKC and was entered into the Hound group at that time.